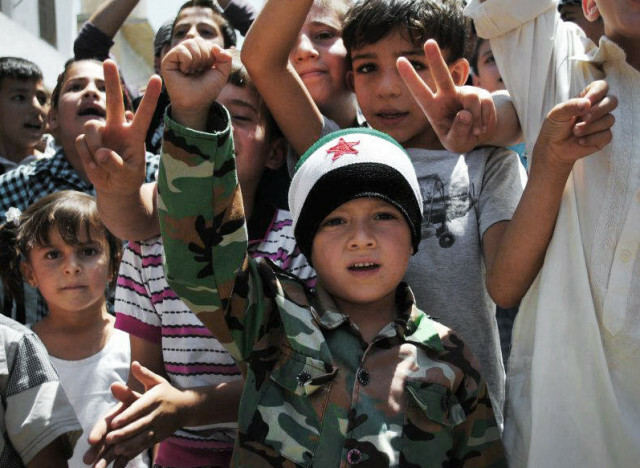 Peace and Love to our Syrian Sistas and Brothas. Peace and Love to Bashar Al-Assad. Peace and Love to Sophie Shevardnadze and Russia Today. This conversation is from 2012. President Al-Assad drops alot of truth regarding the crisis in Syria. And in 2014, the situation has not improved. Please do not BELIEVE the propaganda regarding the so called “civil war in Syria”. 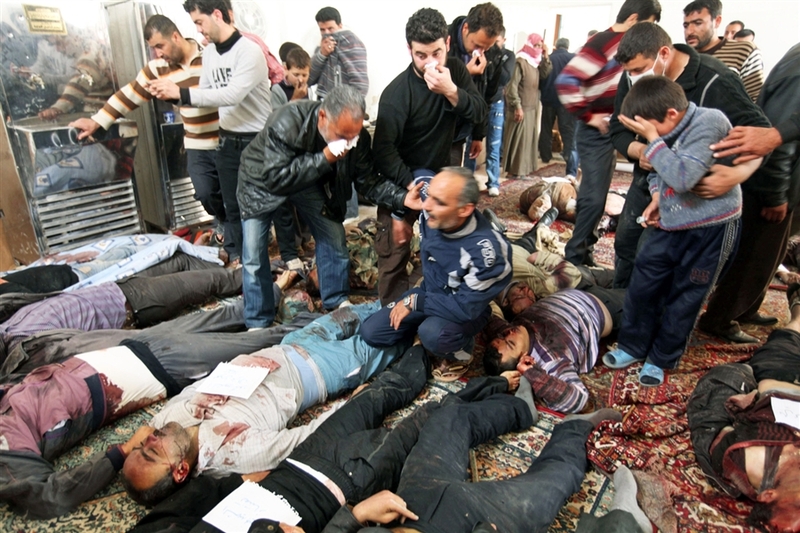 What is happening in Syria is NOT a civil war. It is FOREIGN groups with an agenda to overthrow the Syria Government, to insert people and a government that the foreign groups can control. Much like what happened in Libya, Iraq, Afghanistan, and what is being attempted in Iran, Yemen, and more. 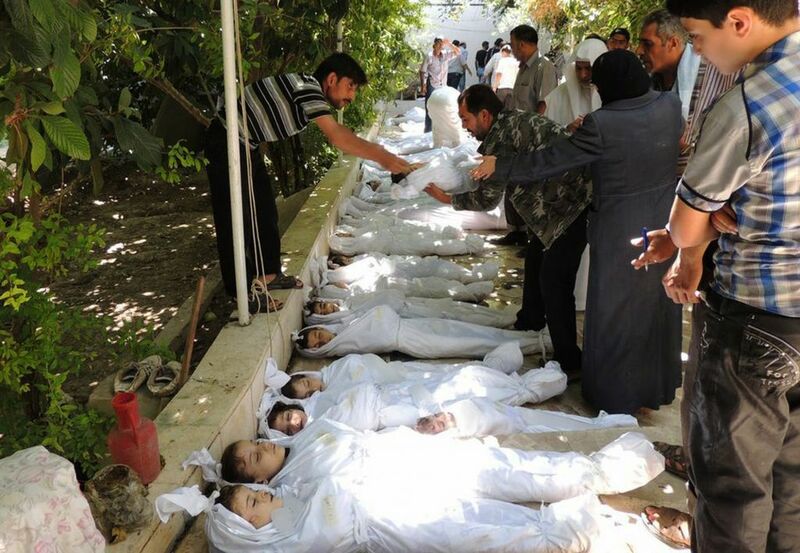 According to the United Nation reports, over 190,000 Syrians have been killed since 2011. 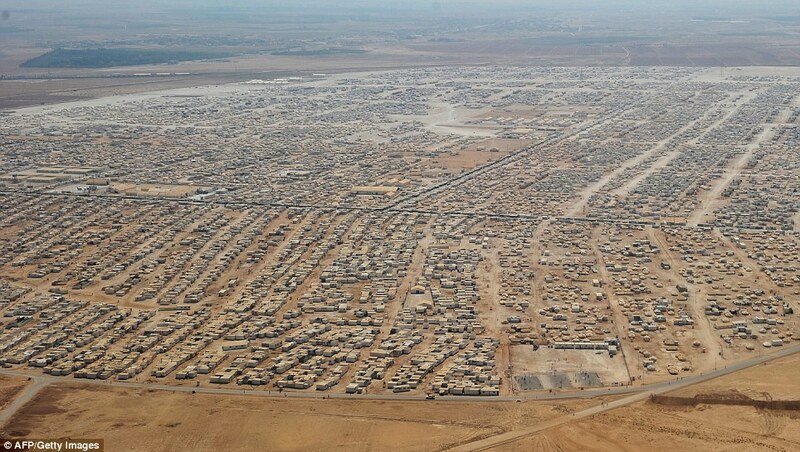 There have been reports that over 3,000,000 Syrians have had to flee their homeland. Investigate this crisis. Spread the word. The time is NOW! WE MUST STAND UP FOR OUR SISTAS AND BROTHAS in Syria. And Palestine. And Iran. And Iraq. And Yemen. And Japan. And Somalia. And all over the world where people are suffering.